Even though I'm a computer programmer by trade, I'll always be a creative artist at heart. Currently I'm Technical Lead in HCL Technologies, JAVA CORE APPS, since May 2011. I maintain this web pages as a medium to express my works, interests or creative endeavors that otherwise would not have an outlet. Jenith Michael Raj started his young-hood and completed schooling at St. Michael's Higher Secondary School, Mudalur. He did Bachelor degree in Physics at St. Xaviers College, Palayamkottai and completed Master in Computer Applications at Manonmaniam Sundaranar University, Tirunelveli. He is specialized in Java, Web API and generalist in Databases. He acquired his Oracle Certified Associate in July 2009. In addition to programming job, Jenith is a contributor to Wikipedia, Wikipedia Graphic lab, Wikimedia Commons and social media. 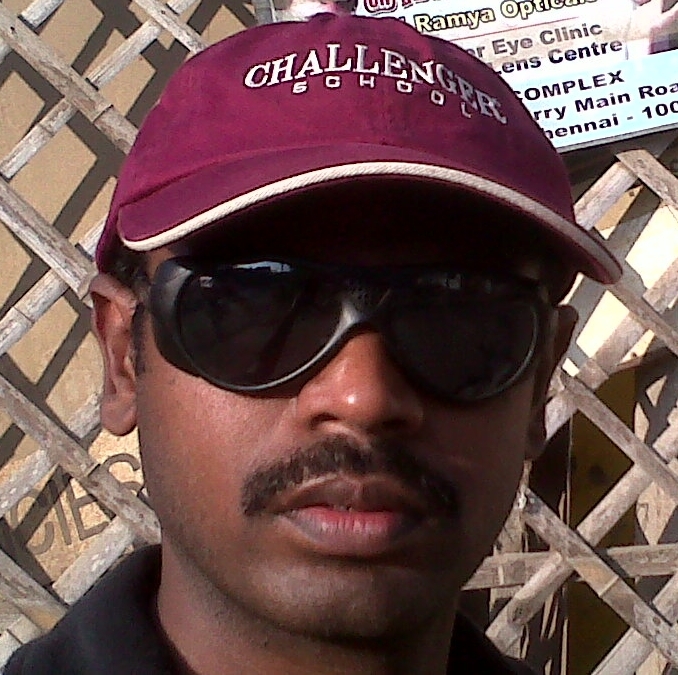 He is an amateur poet, online curator, blogger, reader and an enthusiastic Rajinikanth fan. He enjoys in movies, is happy to learn new things and won't stop until something get done, likes online and street/mall shopping, loves to read short stories and articles in weekly magazines, quits smoke. He has interests in drawing and painting. His hobbies are watching movies, meeting-up with friends, city driving, listening songs. He can be contacted at contact@yjenith.com. 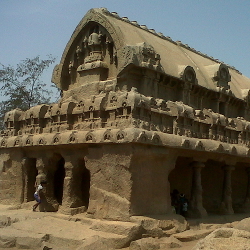 Single rock cut sculpture at Mahabalipuram, Tamil Nadu, India. My childhood photograph with my cousins. This is the digital copy of original photograph taken around the year of 1980. The American golf player Morgan Pressel, 2009. Uploaded by me in Wikipedia Featured pictures. Actress Anaswara at my Office (HCL) event. I'm with my Office (Softsmith) colleagues. Kodaikanal Lake photograph taken by me during summer vacation on 5 May 2016. I'm with my friends at Wayanad trip, Kerala on Aug 2013. Soochipara Falls, Wayanad Kerala photograph taken by me using iPhone 4. I'm in Pro-Jallikattu protesters gathering at Chennai, Tamil Nadu, INDIA on 18 Jan 2017.